The story of how a Lean KT Black Belt certification project is generating millions of dollars in cost savings. Read this white paper to get a brief working knowledge of Lean Knowledge Transfer concepts and terminology. Read this white paper to grasp the power of Lean Knowledge Transfer to speed learning, reduce errors and improve patient outcomes in healthcare environments . Learning technologies have the potential to add tremendous value to your organization. In this article for Chief Learning Officer magazine, Todd Hudson shows how – if not carefully evaluated before you buy – that same technology can also create an ungodly amount of Training Waste. When training budgets are tight, Todd Hudson’s article in Chief Learning Officer magazine says Lean is the right approach to make the most of your resources. 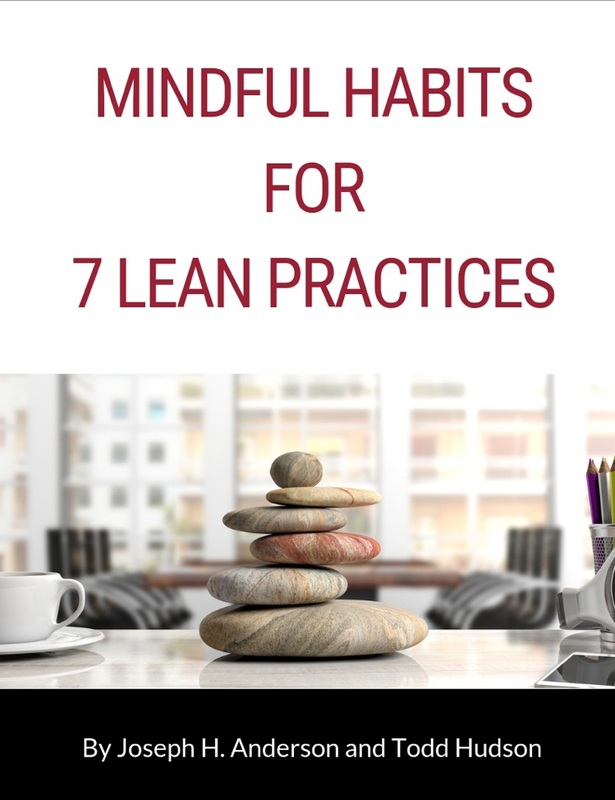 Sign up for our newsletter and you'll receive a free copy of "Mindful Habits for 7 Lean Practices" by Todd Hudson and Joseph Anderson.